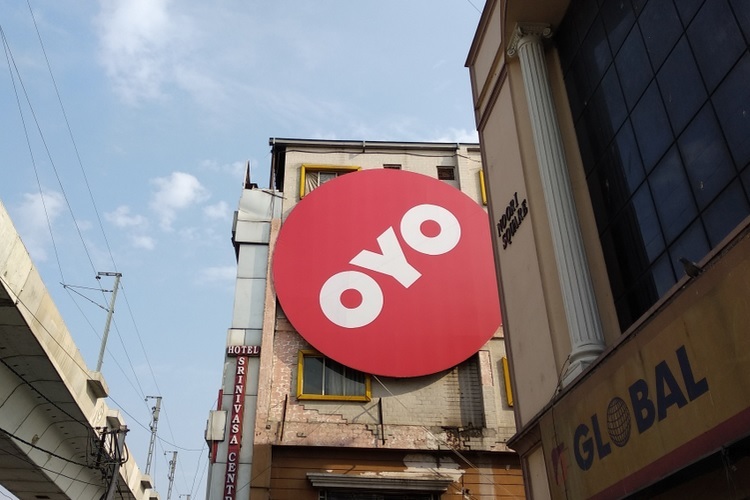 Five-year-old hospitality startup Oyo, health and wellness firm Cure.Fit, and on-demand delivery service dunzo.in are among the top 25 companies that made it to the list of the most sought-after startups in India released by LinkedIn on Tuesday. The list revealed that Bengaluru has emerged as a major hub for startups to rise and shine. Out of the 25 companies on the list, 11 are headquartered in Bengaluru, seven in Mumbai, three in Gurugram and two each in New Delhi and Pune. In the list from the Microsoft-owned professional networking platform, B2B (business-to-business) companies make up 50 percent of the list whereas 20 percent of the companies – Nineleaps, Zapr Media Labs, BrowsterStack, SigTuple and Exadatum — are deep technology-based. Topping the first edition of LinkedIn’s India list is Gurugram-headquartered Oyo which is already India’s largest hotel network with more than 100,000 rooms in 230 cities — compared to Marriott’s 23,000 and Taj Hotels’ 17,000, LinkedIn said in a blog post. Over the last nine months, the budget hotel brand, which has a headcount of 4,700, has ventured into Malaysia, China and Britain. Next comes the Bengaluru-headquartered wellness start-up Cure.Fit which has four offerings — no-equipment gyms, health food, yoga and meditation centres, and primary care. The company just raised $120 million from existing investors and acquired premium gym chain Fitness First in a deal worth $30-$35 million, LinkedIn said. The company to occupy the third position on the list is dunzo.in, which is also headquartered in Bengaluru. Dunzo has the distinction of being Google’s first direct start-up investment in India, LinkedIn said. The other companies on the LinkedIn “Top Startups List” for India are Rivigo, Digit Insurance, Little Black Book, Republic World, The Minimalist, Razorpay, Innov8 Coworking, Schbang, Acko General Insurance, Treebo Hotels, InCred, Jumbotail, Udaan.com, UpGrad.com, InterviewBit, Shuttl, and Meesho. In preparing the list, LinkedIn measured the startups based on four pillars — employment growth, engagement, job interest and attraction of top talent — between July 1, 2017 and June 30, 2018.